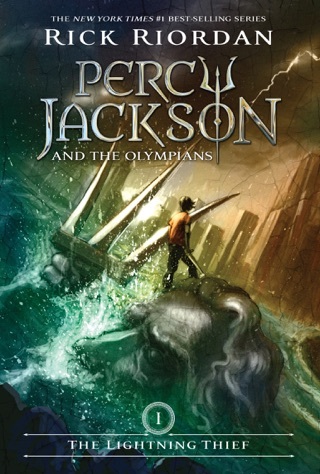 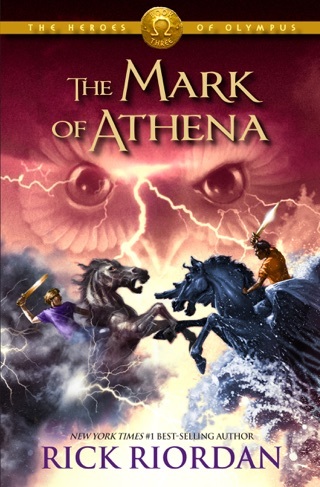 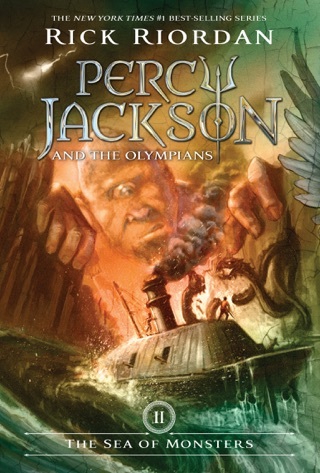 Trust Percy Jackson author Rick Riordan to put a fun, modern twist on Norse mythology and lesser-known moments in North American history. 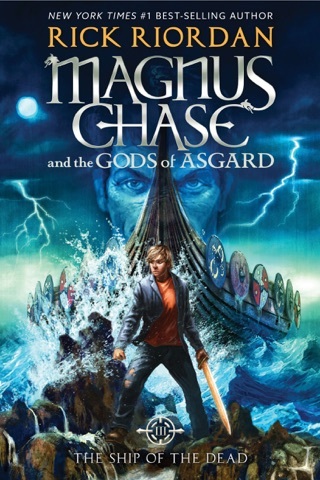 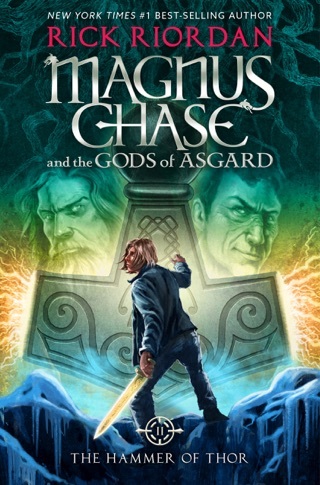 His Magnus Chase series-starter introduces us to our 16-year-old homeless protagonist, still reeling from the dramatic death of his mother and trying to make sense of his menacing uncles’ renewed interest in his whereabouts. 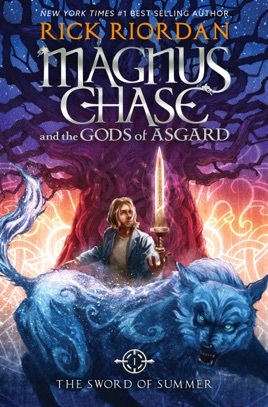 Packed with adventure and youthful sarcasm, Magnus Chase and the Sword of Summer is a rollicking YA fantasy tale that reaffirms our admiration for former schoolteacher Riordan’s storytelling chops. 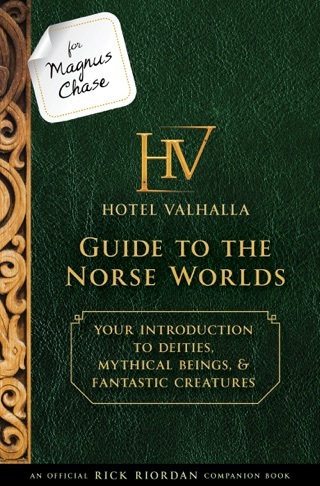 Norse mythology with a twist....political correctness. 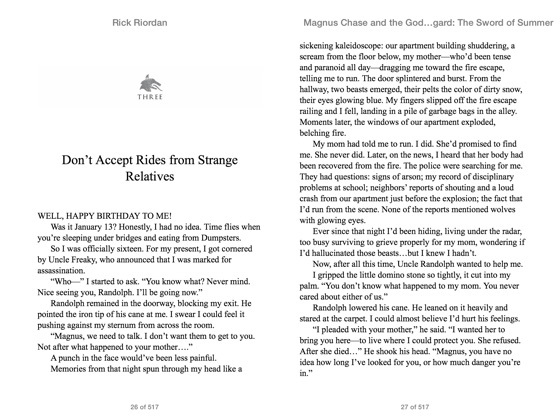 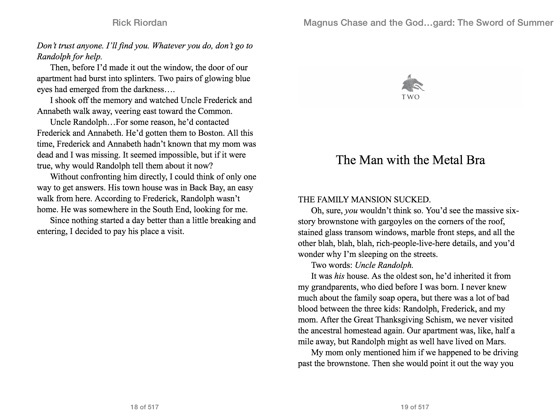 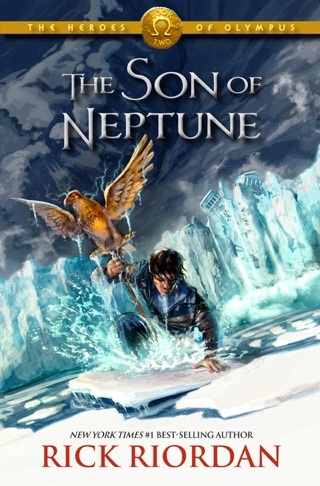 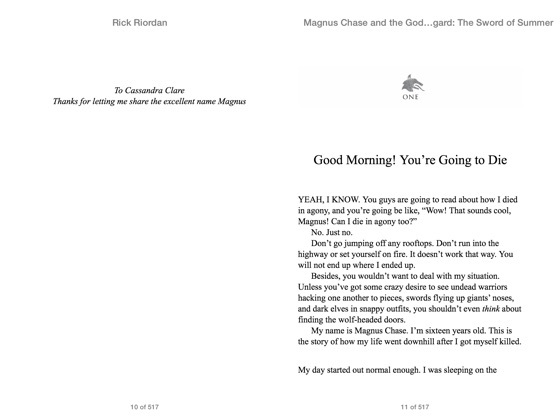 Rick Riordan panders to the PC crowd in his latest book. 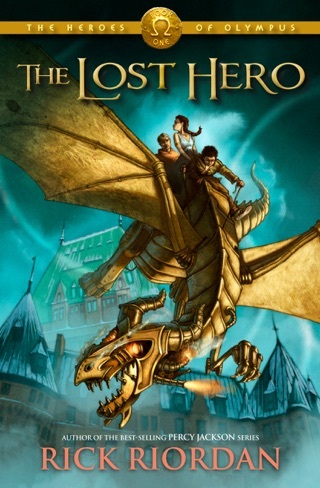 A book that has the ease of Riordans writing with a strong under current of everything the PC culture is trying to cram down our throats but in a format that your children can digest and have worm its way into their impressionable little minds. 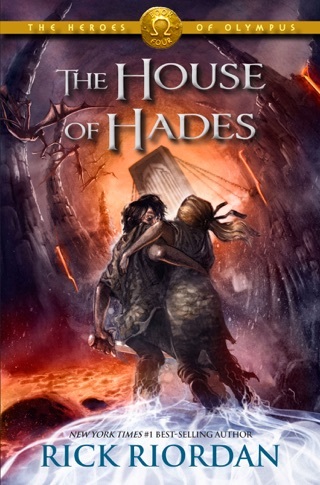 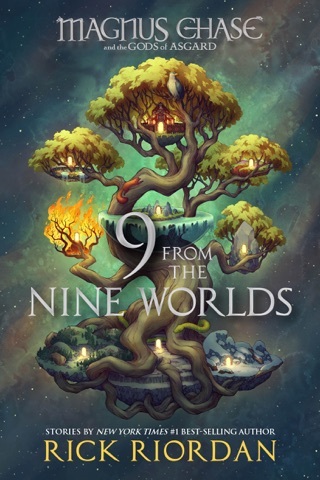 I read all of the books before I give them to my grandchildren and after how much my grandchildren and myself enjoyed the other series I am sad to say that this one is not making it to the bookshelves of any of my grandchildren.